Our fresh raw and unfiltered local honey is available in 1lb, 2lb and 5lb sizes. 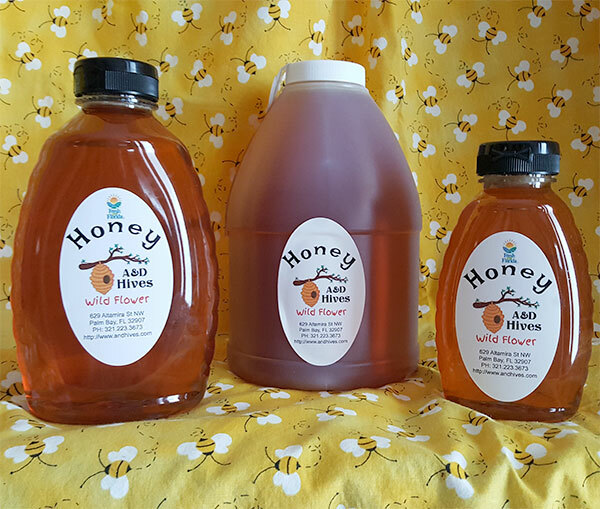 We use PET (BPA Free) Plastic Packaging for all our Honey, except for our HDPE Pour Gallon Jug. We are mindful of our impact/footprint on the environment, please reuse/recycle.